Congratulations on your weight loss and change to a healthier lifestyle! Love your new brooch and teacup as well. Happy Valentine's Day, Deborah! 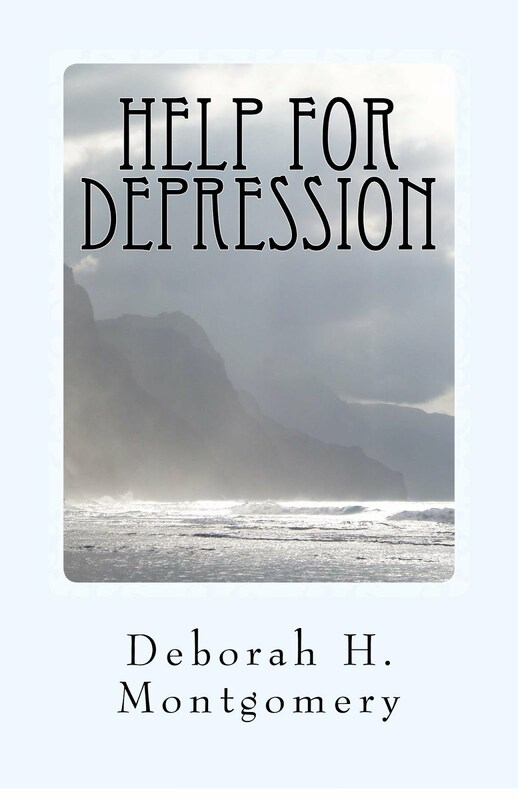 You are doing really good Deborah. That is wonderful.. Your new tea cup is beautiful. my husband and I plan to do the same. We rather enjoy a lovely meal at home. Couples massage sounds great. Happy Valentine's to you both. What a pretty cup from Martha. Happy Valentine's day. You are quite a sport and yes, you are so right, you also can let your mind feast on romantic readings with a cup of coffee. Although, dark chocolate is no sin as it contains far less sugar and is so healthy for us. Beautiful tea cup! The book looks really interesting too. I am doing the Trim Healthy Mama eating plan. I am thankful for learning a new way to eat that really helps me to lose weight. You are doing so well! Congratulations to you! Such a beautiful cup and saucer and the brooch was stunning, a real delight. I am also cooking salmon on Valentines day, our gift to each other a treat whilst we are on holiday in Florida yet to be decided. Congratulations on your weight loss, you are doing so well. Have a great week. 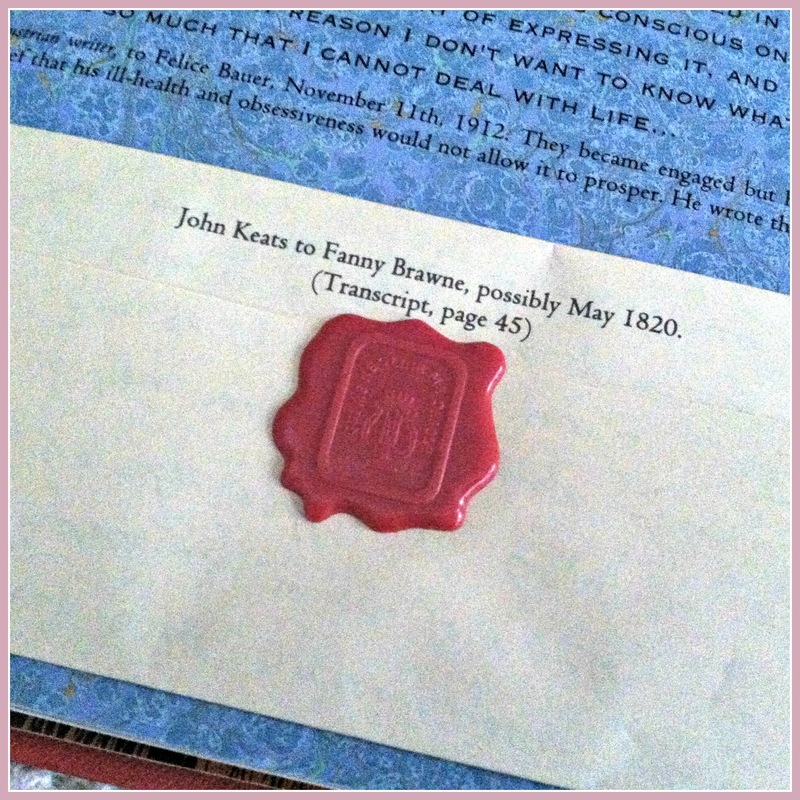 Congratulations on winning the pretty tea cup; and the brooch pin is so nice too. So happy for you on your life improvement progress! Happy you will have a special dinner out. Happy Valentine's Day. Thank you for sharing all your pretty photo's. Congratulations! The tea cup is lovely, but that dragonfly pin is my favorite! It's gorgeous! Congratulations also on your weight loss. Good for you! Lovely photos in today's post. Congrats on your beautiful tea cup win! It sounds like you will have a nice Valentine's Day with your husband. We too try to avoid going out to dinner on Valentine's Day and sometimes go out to lunch instead to a nice restaurant! Wishing you a nice day and week. Stay warm. Caramel; love your kitty's name! Congratulations on your weight loss, Deborah! I enjoyed your post so very much. I would enjoy reading that book, I know, and what a romantic quote! 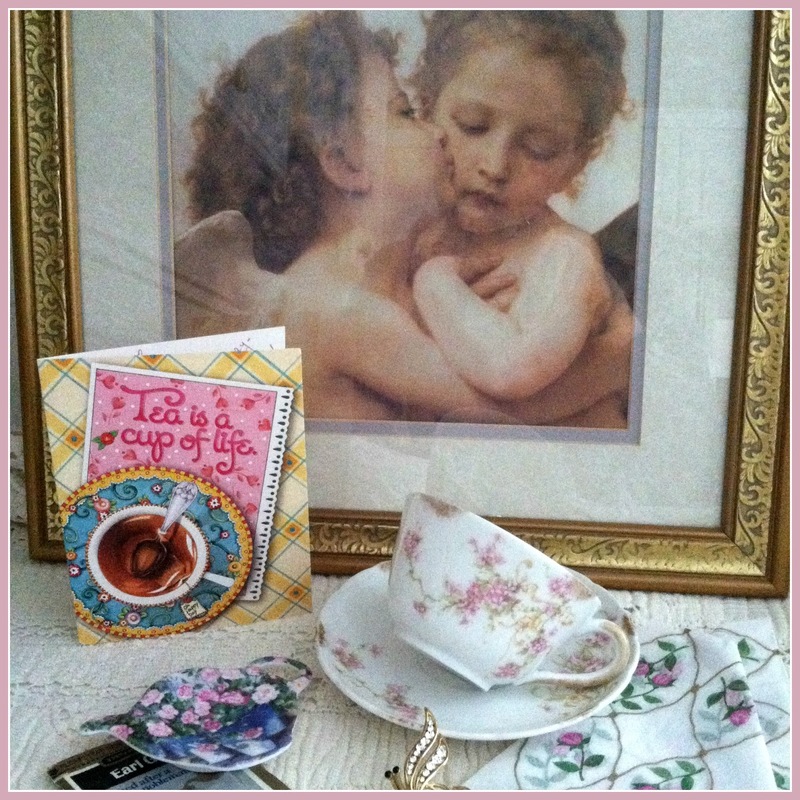 Your Limoges teacup and brooch are just beautiful and the extra goodies are very thoughtful of Martha. We have acquired over a hundred centimeters of snow on the ground in the past two weeks and I am longing for springtime. Thank you for joining me for tea and have a beautiful day. Your Limoges teacup from Martha is lovely. Lucky girl! 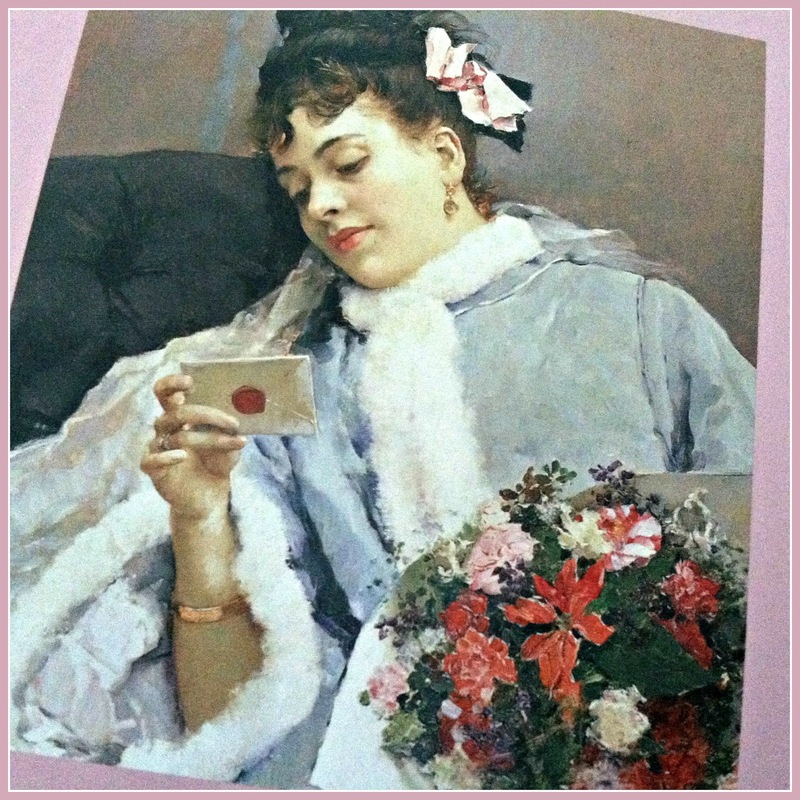 Love your valentine vignettes and quotes. Lovely art work, too. Good for you for getting into shape -- easier said than done! Happy Tea Day! Your Valentine's tea was simply beautiful! Thank you for sharing your loveliness with us. Hugs! Isn't your teacup a beauty from Martha? She's such a sweetheart, isn't she? She makes me smile! Congratulations on your 11 pound weight loss! You're doing so well, my friend! My friend, Bea, and I had a massage on the beach, in Mexico last week, along with a facial. Ahhhh pure bliss! 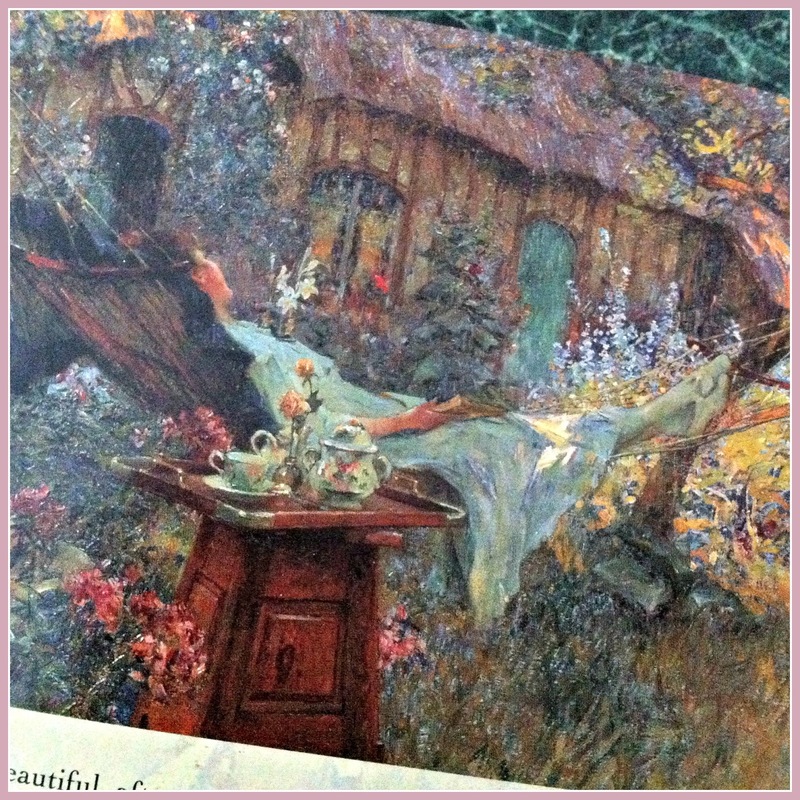 Congratulations on winning the gorgeous Limoges teacup and the weight loss. Keep up the good work! Limoges roses teacups are so sweet and delicate aren't they. The brooch is beautiful. Have a wonderful week. I remember reading that you won Martha's giveaway and I'm not surprised to see a piece of her signature bling included, a nice package to receive! Congrats on your weight loss Deborah and a couples massage sounds romantic. It is so nice that your family can join together on being healthy. Happy Valentine's Day! Lucky lady to receive one of Martha's teacups!! Hi Deborah, Congrats on your win from Martha. 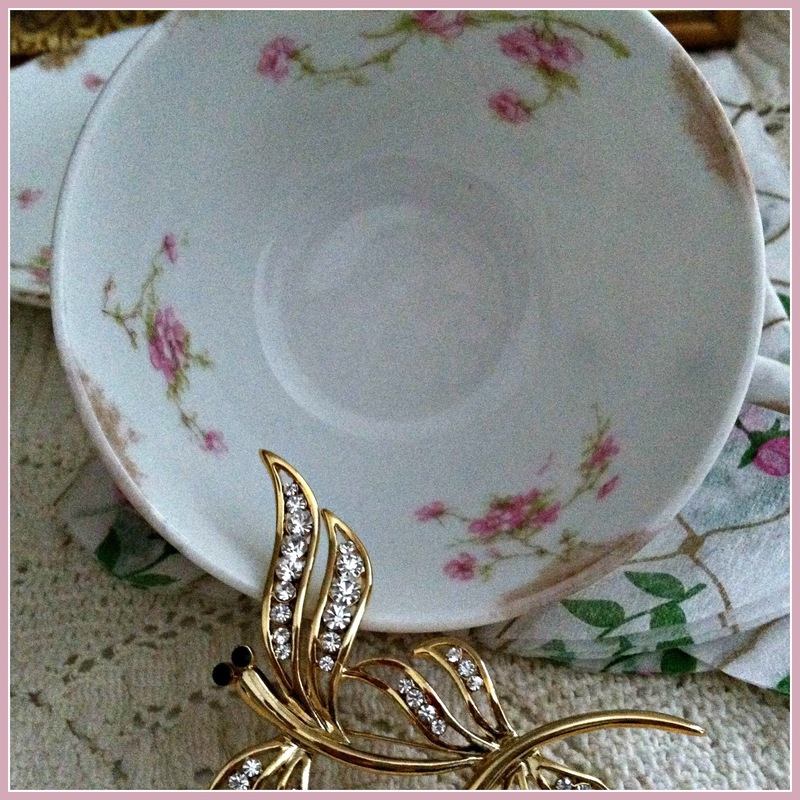 What a gorgeous teacup and gifts to go with it. 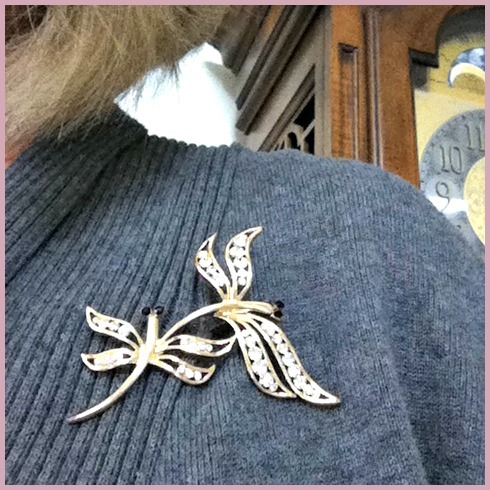 I love the brooch too and how pretty is looks on your sweater. Congrats too on the weight loss. That is really an accomplishment and you are doing so great. Yes, Valentine's Day can be celebrated without all the chocolate. Your sweet kitty is so cute. Have a great week and blessings be yours. 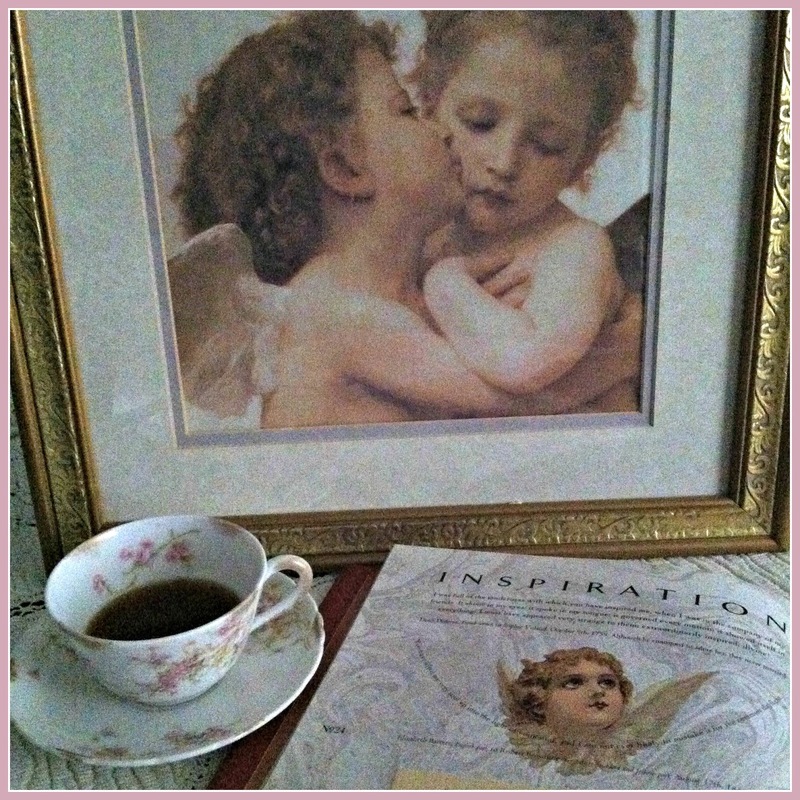 Hi Deborah, what a sweet teacup and pin from Martha! Your plans for Valentine eve sounds perfect and also the message! We are getting another 4 or so inches of snow tonight, we already have plenty! Same sort of weather here. 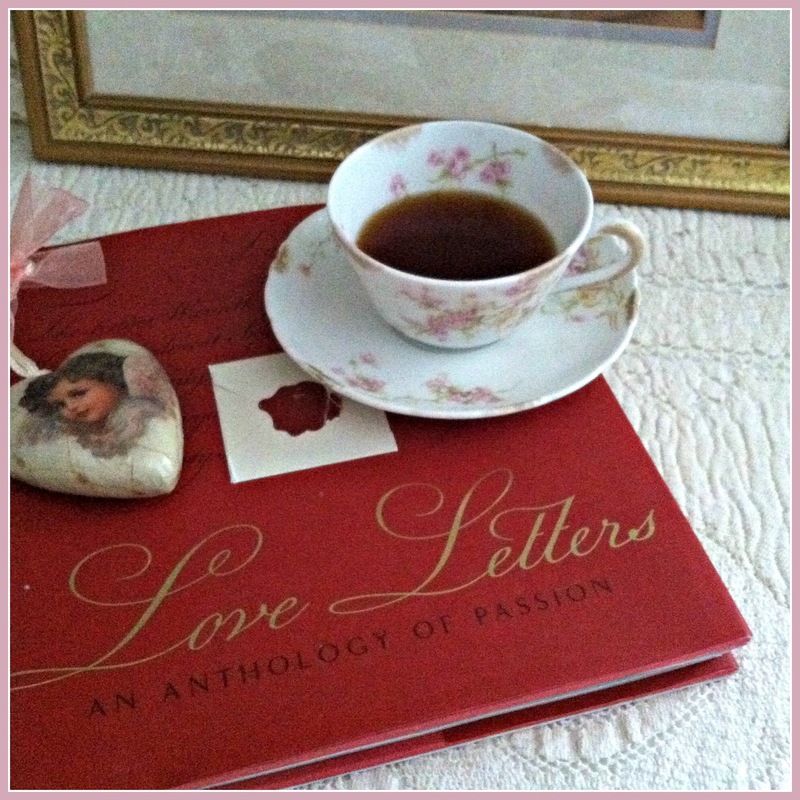 Lovely teacup and gifts and that book and your photos of it are just lovely. However you now have me wanting chocolate too, lol!! I think I'll be having a cup of hot chocolate very soon now! What sweet gifts, Deborah; enjoy! Your Valentine's Day dinner sounds lovely. Kudos on your success so far!! Your tea cup is lovely Deborah! I love your upcoming Valentines Day celebration...dining at home is wonderful too and those massages sound perfect. And tea sounds so inviting...Im starting to drink more of it as opposed to hot chocolate. Hope you have a wonderful week Deborah! Way to go on seeing such great results on the scales! Your new teacup is so sweet. And well I remember feeling like Horatio, even though it was many many years ago! I love your plans for celebrating Valentine's Day, and I especially love that you are thinking "luxury", not "deprivation." That's a recipe for success, I bet! 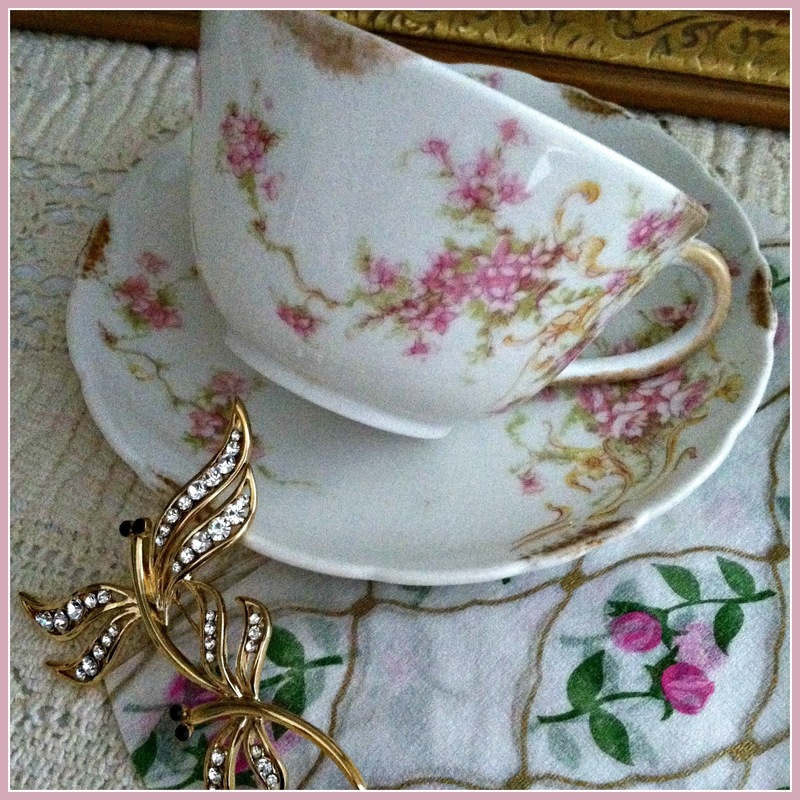 Beautiful limoges teacup and saucer from Martha's Favorites. Your idea to dine at home is so wonderful for you have control of your menu. Keep up the great work! Hi Deborah! What lovely gifts! Congrats on your success so far! It's hard this time of year what with the cold and being in the house more (and the chocolate), so it is doubly impressive :). Your Valentine's plans sound lovely. Happy Valentine's Day! Dear Deborah... what a beautiful post. Lots of wonderful news too. What lovely gifts. 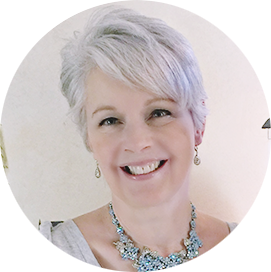 You are to be commended on the great strides you've made in your weight and new health path. I'm so pleased for you. I wish you a beautiful day.... and thank you for making mine that way too. Your dinner sounds marvelous. I agree 110% with making special effort at home rather than going out. - Says the woman who'd live on cereal, take away, and diner food if she had her way.mints. We are making a special dessert as our Valentine treat. We did a very similar stay-at-home Valentine's Day celebration and it was absolutely luxurious. So happy to hear that others are like minded and staying in. Your Caramel is very similar to my Carmella but has more light patches. You're so cheerful and upbeat about the non-diet :) It IS a mind game, for sure! Your Valentine's celebration sounds just perfect. 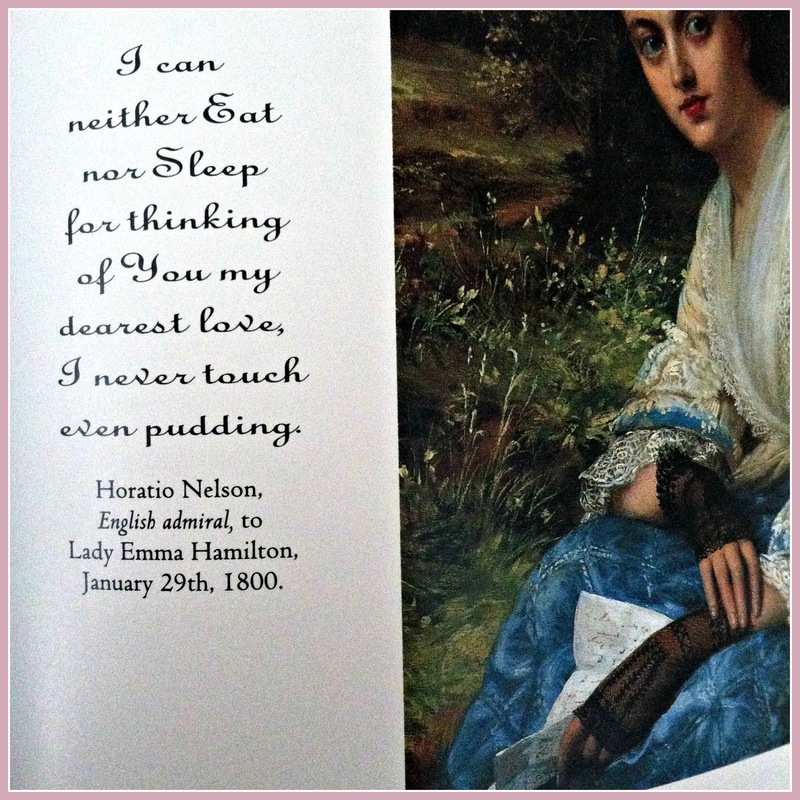 And I love the sound of that book -- Nelson is a hoot with his pudding abstinence!!! Congrats on losing 11 pounds - that's GREAT! Last year I was on a basically no carb diet and lost 21 pounds, then stopped and put it all back on. Shame shame shame I am too fat! But I think your weight will stay off because you are doing it carefully, slowly and heathily - an entire lifestyle change! Your teacup is beautiful, Martha is such a wonderful lady, is she not?